Extended swimming and lifeguard service will be available every weekend this month at Island Beach State Park for visitors enjoying the final weeks of summer, the State Park Service announced Tuesday morning. Lifeguards will be on duty after Labor Day, Sept. 3, at Swimming Area 1 beaches from 10 a.m. to 6 p.m. Sept. 7-9, 14-16, 21-23 and 28-30. Lifeguards will not be on duty at other public beaches. While those beaches will be accessible to the public, the park restricts swimming to guarded beaches. Read and head sign at beaches warning about the dangers of rip currents, which pull people away from shore. Drowning deaths occur when people pulled offshore cannot keep themselves afloat and swim to shore. This may be due to any combination of fear, panic, exhaustion or lack of swimming skills. When caught in a rip current, stay calm and swim parallel to the beach until you are out of the current. Once you are free, turn and swim toward shore. If you can’t make it to the shore, draw attention to yourself by waving and calling for help. If you see someone in trouble in a rip current, get help from a lifeguard. If a lifeguard is not available, have someone call 9-1-1. Rip currents can be stronger than the strongest swimmer. Throw the swimmer something that floats, such as a lifejacket, raft, cooler or inflatable ball and stay on shore and in contact with that person until help arrives. Do not become a victim of the rip current yourself. 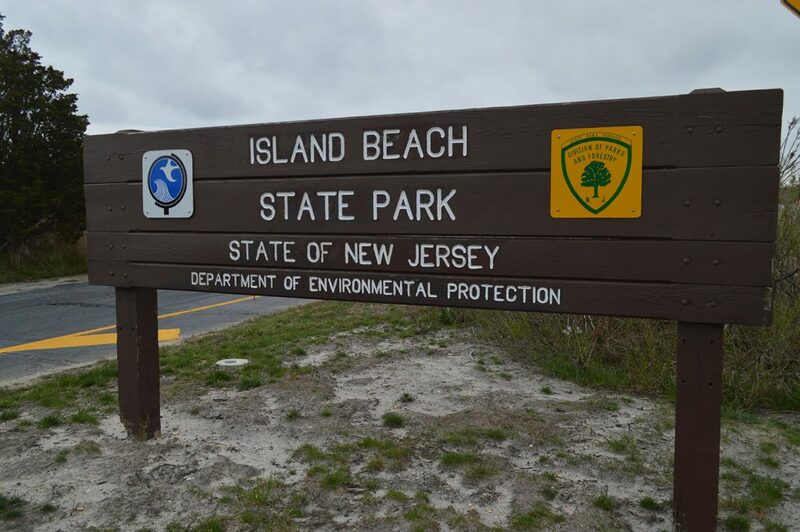 For more information on Island Beach State Park, including any park advisories that may be posted, visit www.nj.gov/dep/parksandforests/parks/island.html. For more information on rip currents from the National Weather Service, visit www.ripcurrents.noaa.gov/.